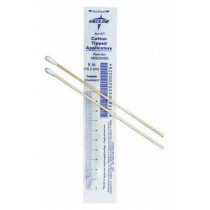 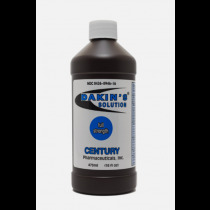 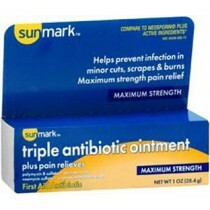 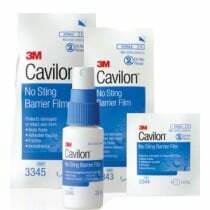 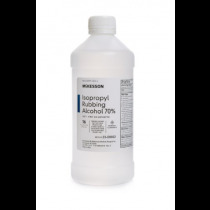 Disinfectants & Medical Preps are perfect for cleaning and preparing wounds. 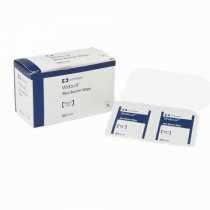 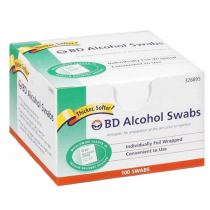 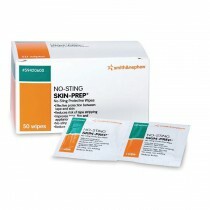 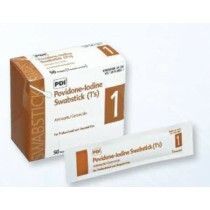 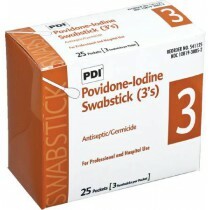 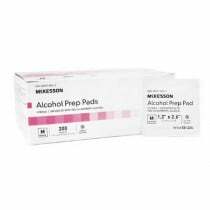 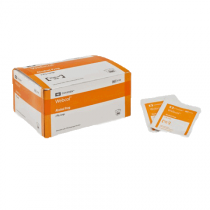 Our selection of preps and disinfectants include alcohol wipes and Povidone Iodine prep pads. 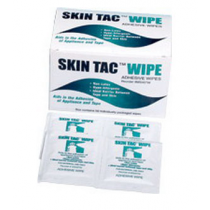 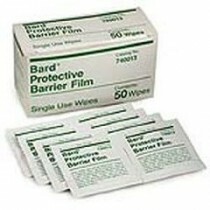 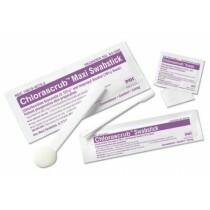 These preps and disinfectants are proven to be effective in cleaning wound sites. 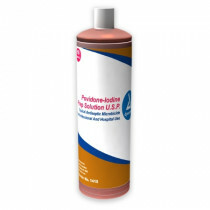 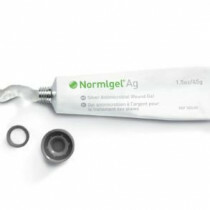 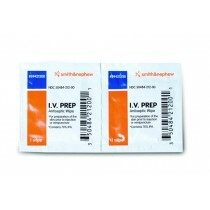 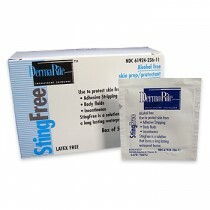 We also carry ConvaTec SAF Gel Dressing, which is a hydrating dressing with alginate.